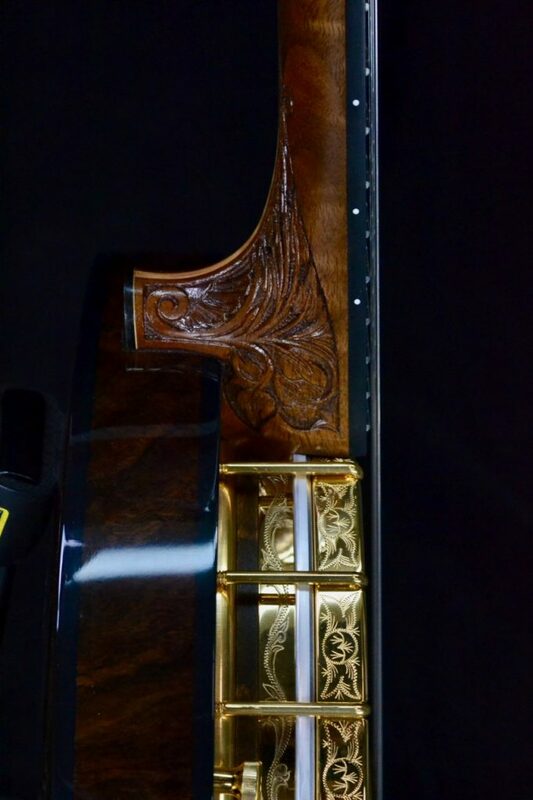 We built this custom Gold Orpheum model from our limited series for Morris in PA. 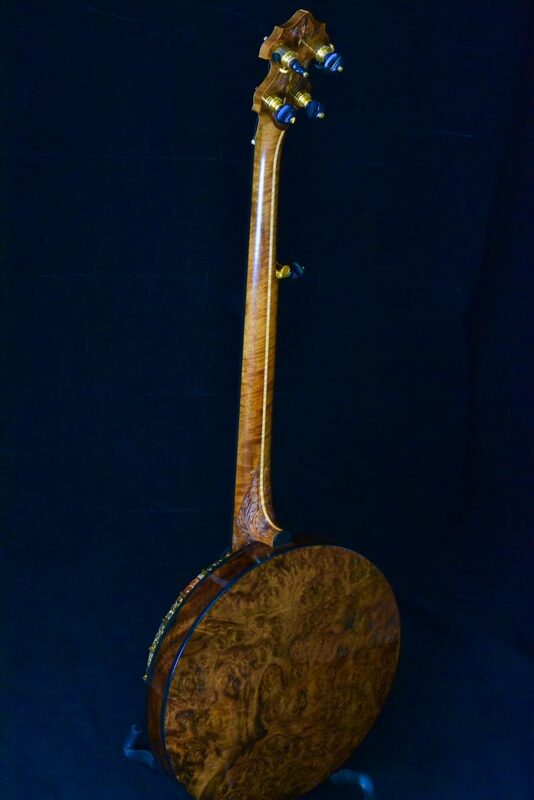 It has a laminated, walnut neck with a burl walnut resonator.It has an arch top tone ring and a clear head. 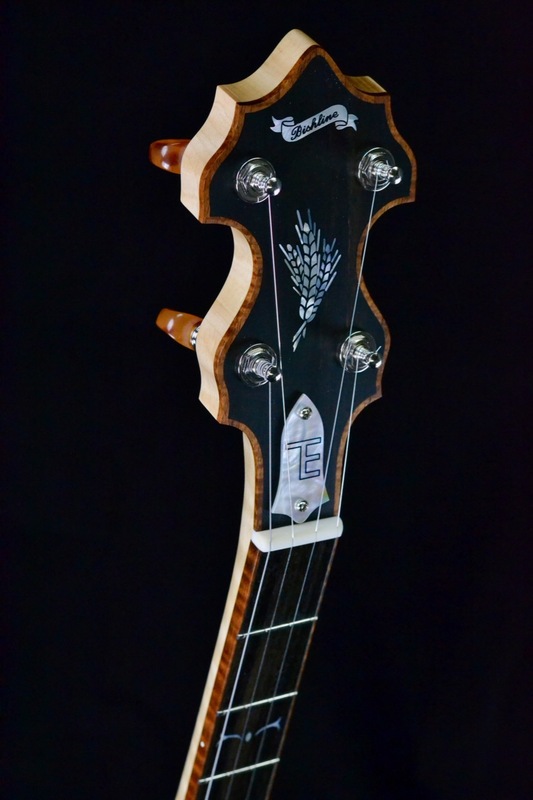 The neck and back of the headstock feature original carving by Bruce Kunkel and the hardware was engraved by Steve Caddick. 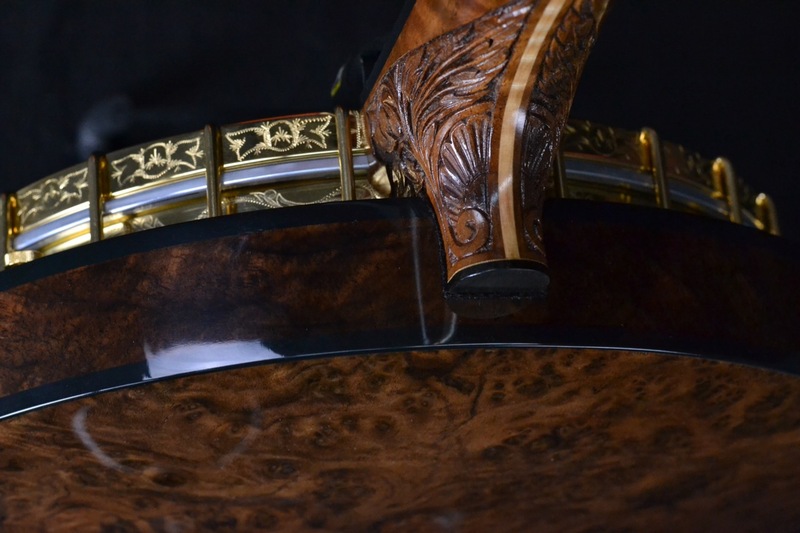 The Flange is a Bishline “Ultra-Light” flange and all hardware is gold plated. Thanks for letting us build this beauty Morris! 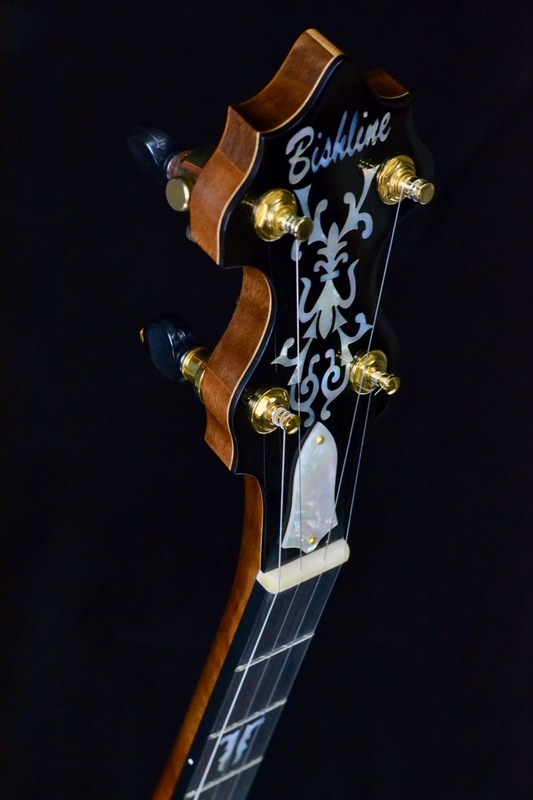 Servette Music in Geneva, Switzerland is the latest Bishline dealer. 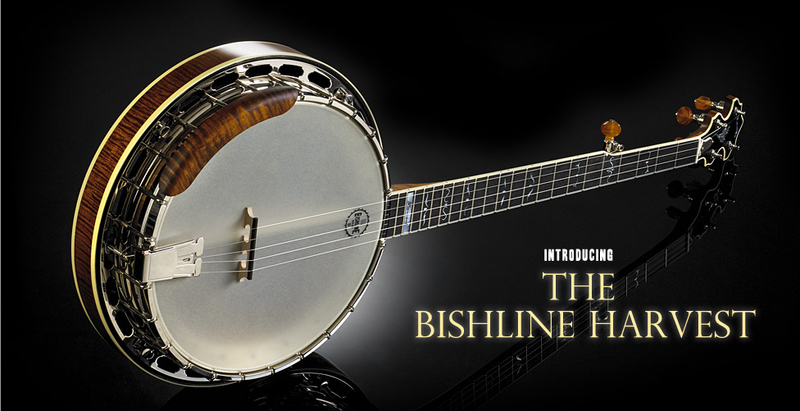 Check out the Bishline Cimarron and Harvest models in stock! Rob picks the Randy Newman classic. Congratulations to Glenn in Independence,Kentucky. He is the winner of the Bishline Harvest. Learn more about the Bishline Harvest. 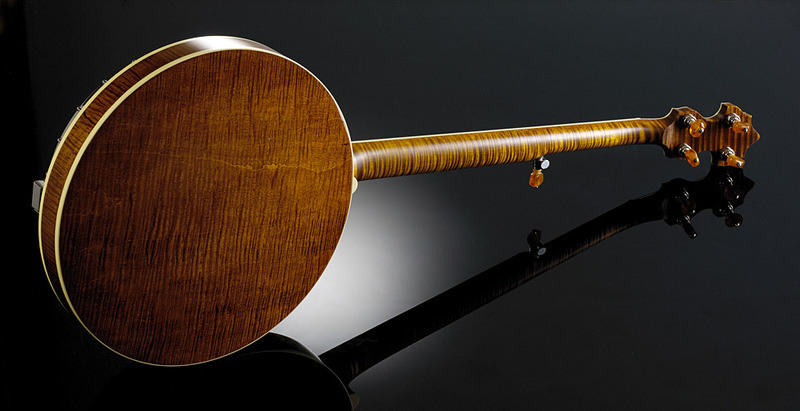 Rob shows you how to spice up this standard with some melodic alternatives. 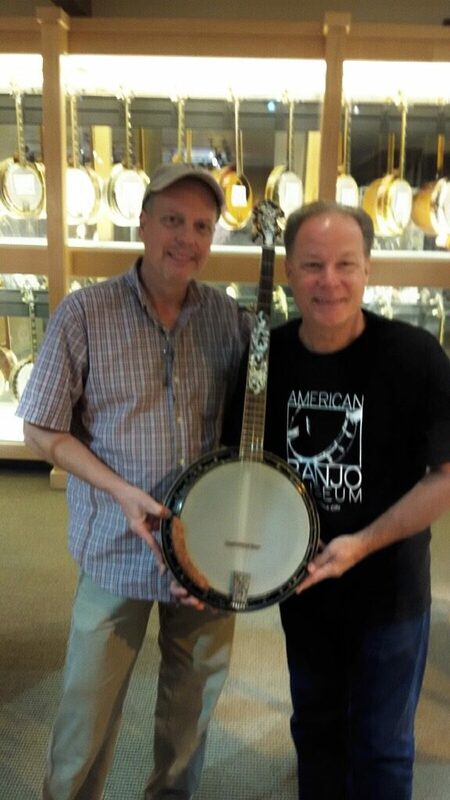 We are thrilled to have our 10th Anniversary Model banjo on display at the American Banjo Museum in Oklahoma City. 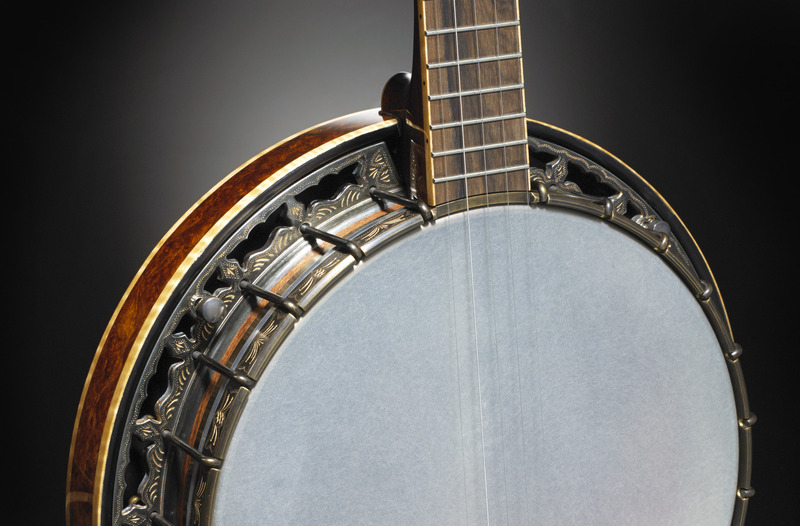 If you haven’t visited the museum yet, it is a must for banjo lovers! Our thanks to Johnny Baier and everyone at the museum. 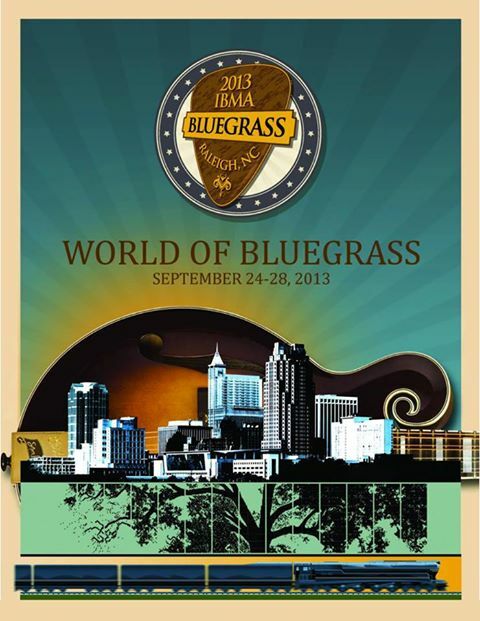 We had a great time at this years IBMA in Raleigh. We met a lot of nice people and great pickers. Thanks Y’all! 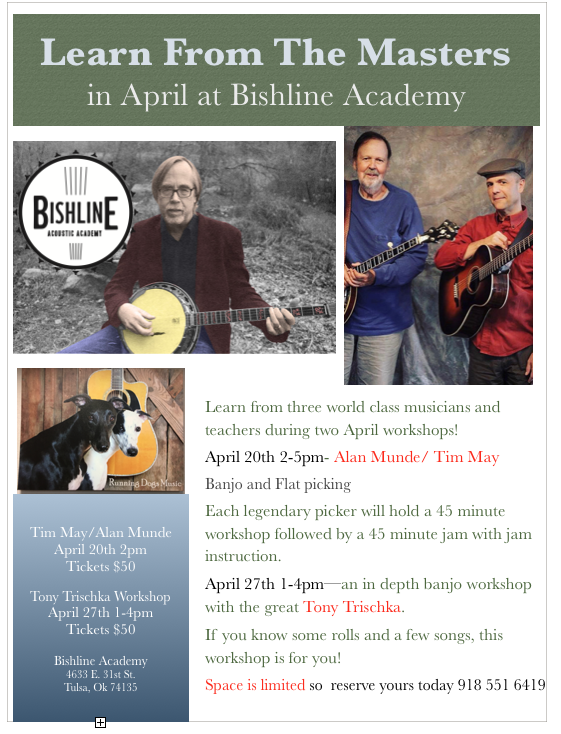 Jammin’ on Bishline Banjos with Gabe Hirshfeld and Wes Corbett. 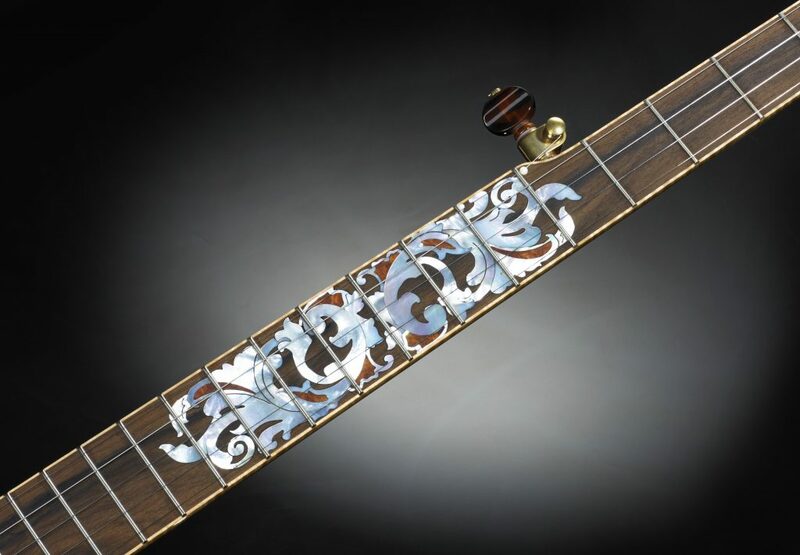 Ned Luberecki checking out the Bishline 10th Anniversary Banjo. Trey is 17 and gets after it! 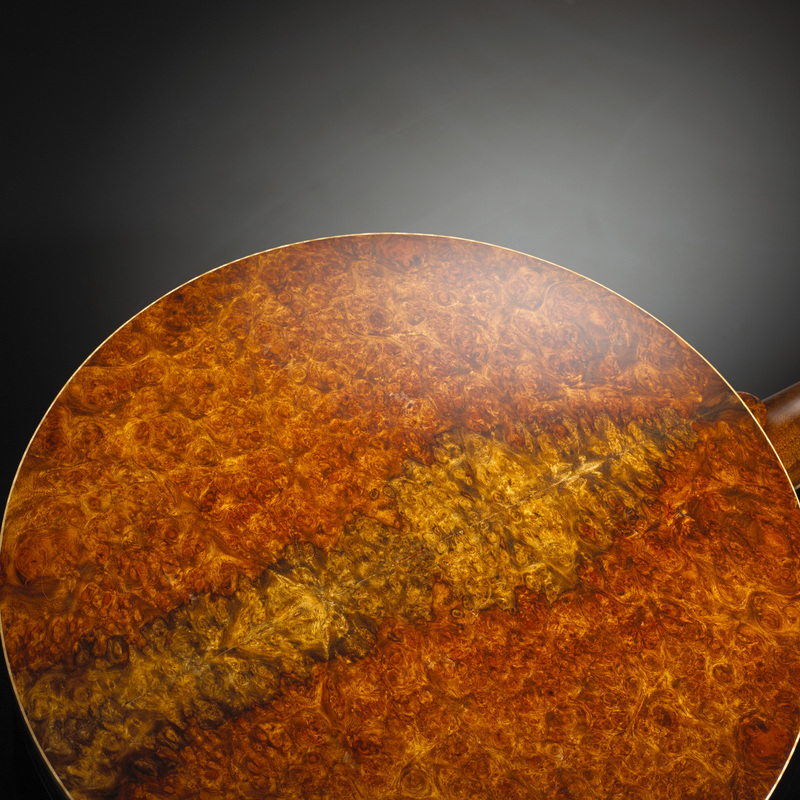 Rob shows you how to spice up your repertoire with some scales as tag licks. Late one night, almost 10 and half years ago, I had a meeting with my friends Frank and Andy at Franks heating and air store. 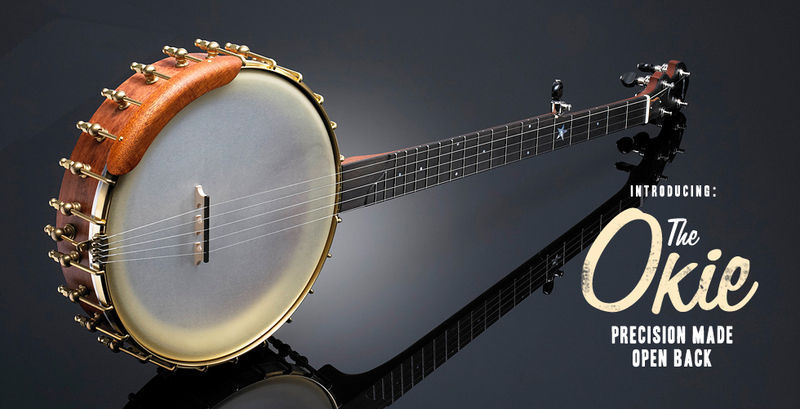 The purpose of the meeting was to find out if I was interested in starting my own banjo company. 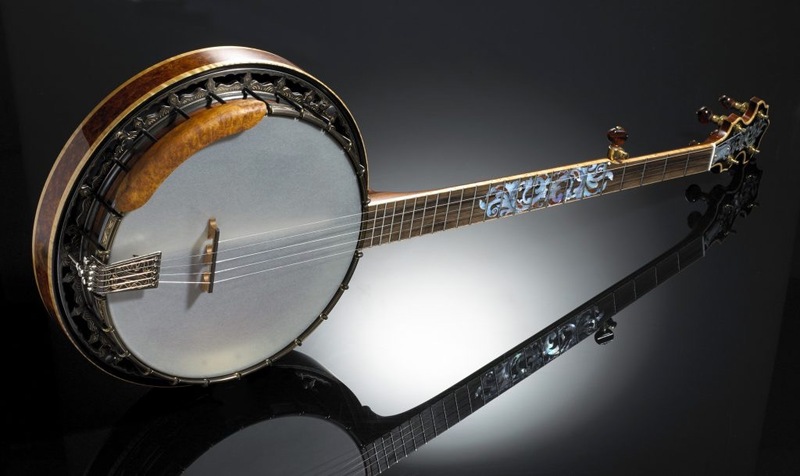 At the time I was teaching banjo and doing repair work for guitar house of Tulsa and had been building banjos and guitars for my students out of my garage for 20 years. 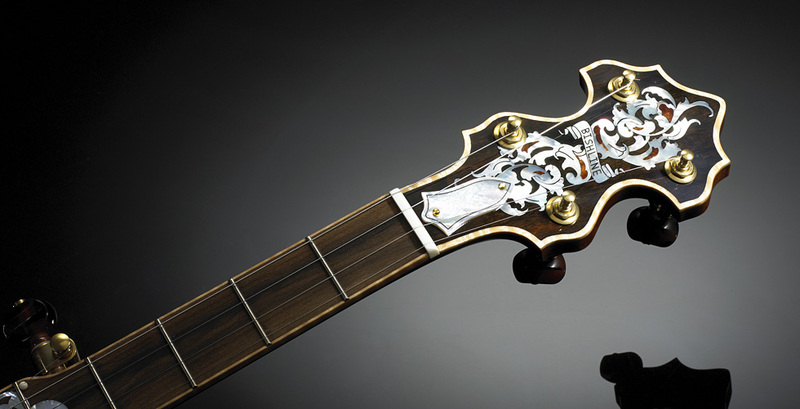 Over the next six months I built five banjo models and in September of 2006 we launched our web site and went to our first NAMM show in Nashville. 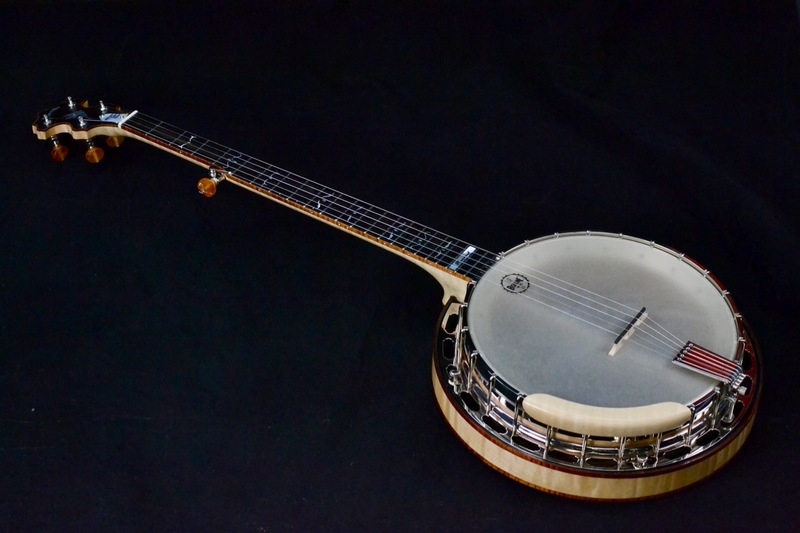 While we were there, Stan Werbin of Elderly instruments took a chance on us and made an order. It was official. 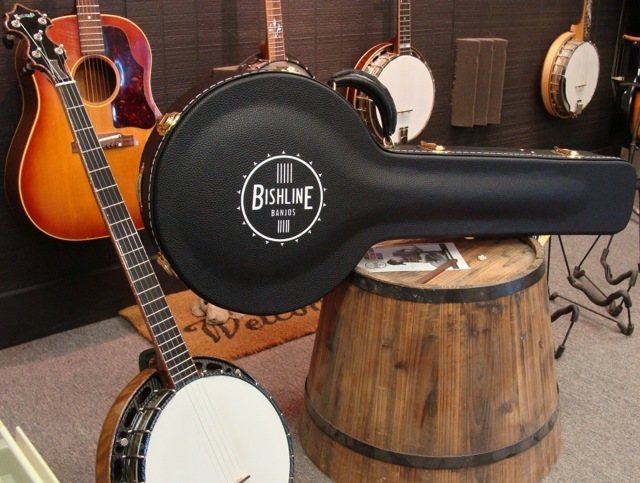 Bishline Banjos was off an running! 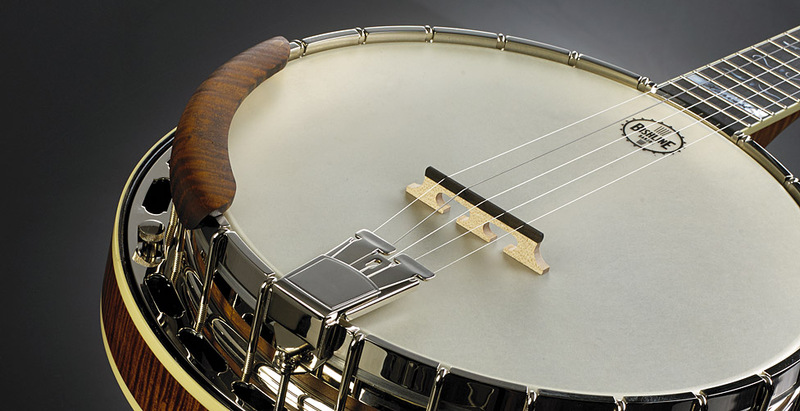 Since then I’ve been lucky enough to build hundreds of banjos for people all over the world. 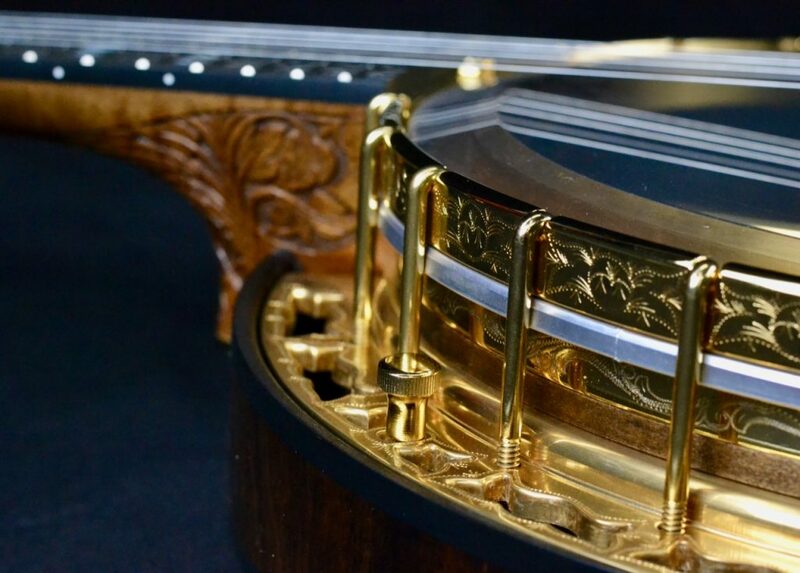 I must tell you that the level of satisfaction that I get from building a banjo that brings someone years of happiness is the best part of my job! Now that we’ve reached the ten year mark, there are a lot of people that I want to thank for making it possible First of all Andy and Frank for helping me get started and for their continued work. 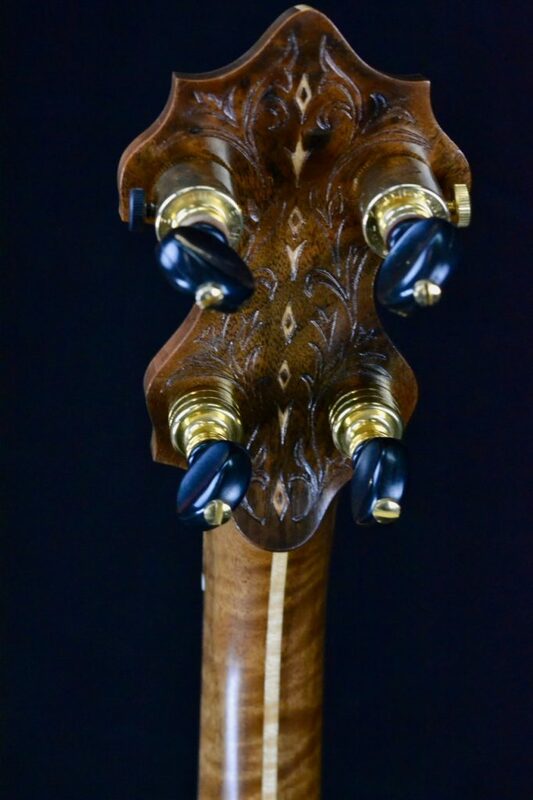 I’ve been lucky enough to work with a couple of awesome luthiers whose time and talents have helped make this company what it is. David Haddock and Ben Liggett. 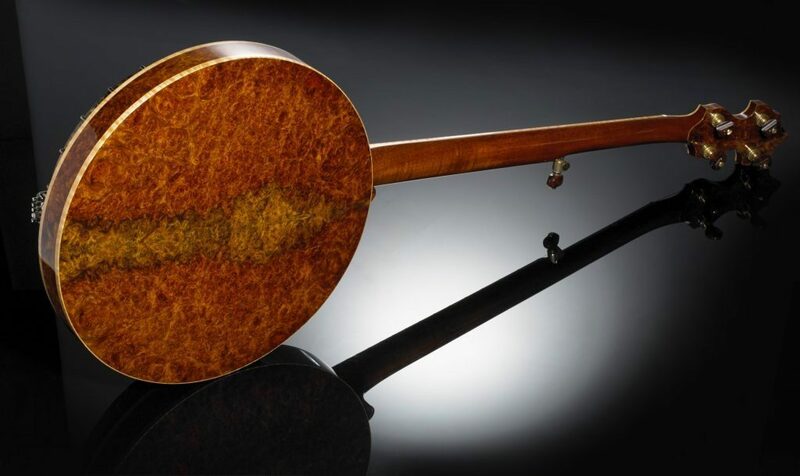 Not only are they great luthiers but great friends. Another guy that took a chance on us in the early days was Danny Barnes. 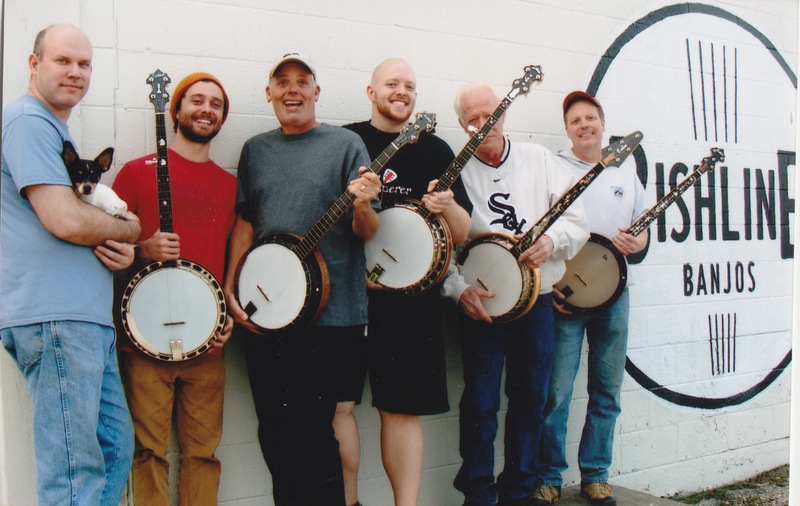 Over the years Danny has played our banjos on hundreds if not thousands of live shows and recordings and helped introduce our banjos to the world. He has also become a great friend and a talent I greatly admire. Finally I want to thank our dealers and customers who have also enabled me to to do what I love for a living for the past ten years. 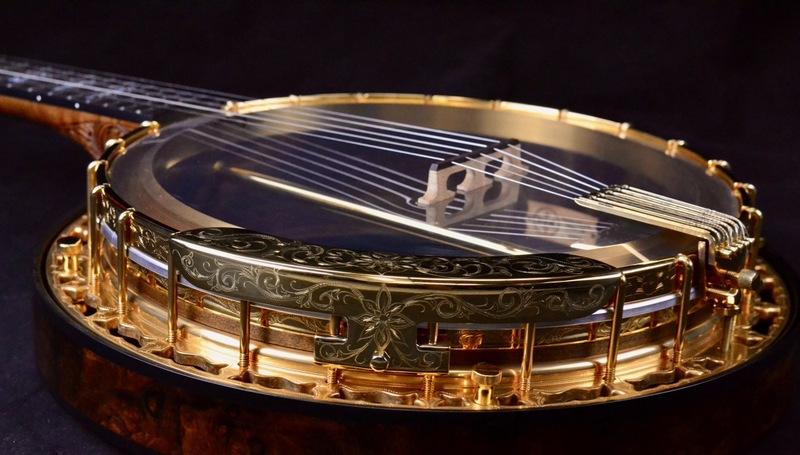 Lord willing we’ll keep building the best quality, easiest playing banjos we can for at least another 10 years! Rick and Rob play “Old Dangerfield” at full speed and one time slower. Danny Barnes Wins Steve Martin Award! 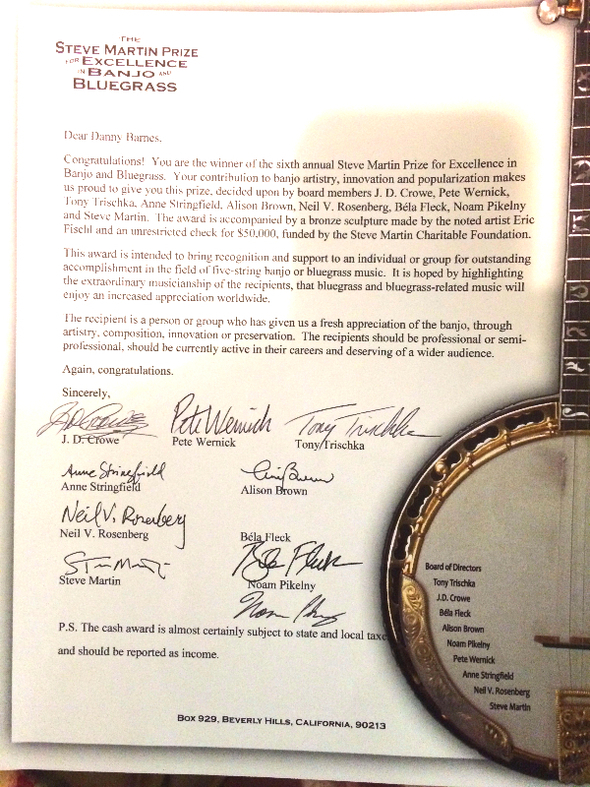 I am so proud of my friend, Danny Barnes for winning of this most prestigious of banjo awards. 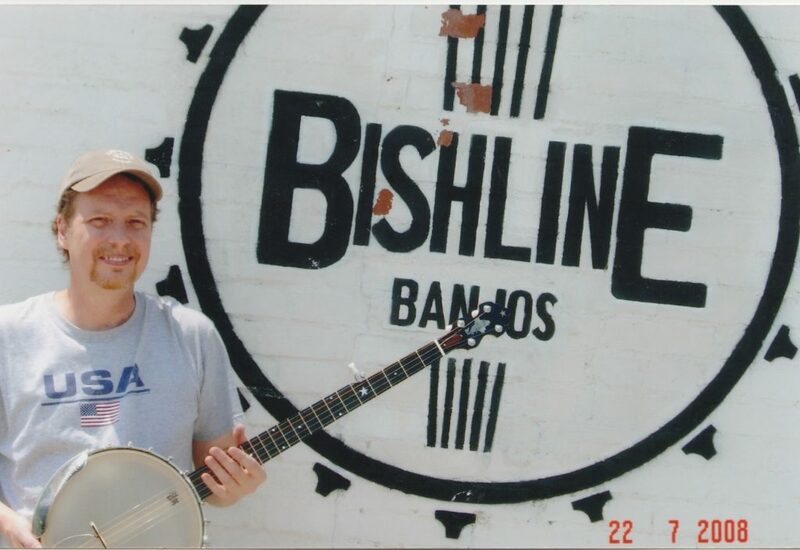 Danny has played our banjos for over 7 years now and even has his own Bishline Danny Barnes model. 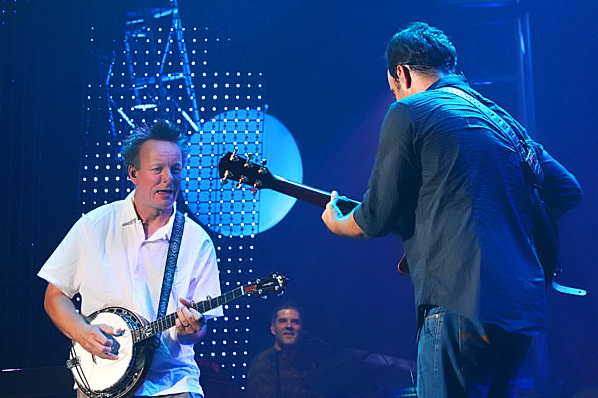 We’ve always thought Danny was a banjo genius and now the whole world knows! Congratulations Danny, you deserve it! 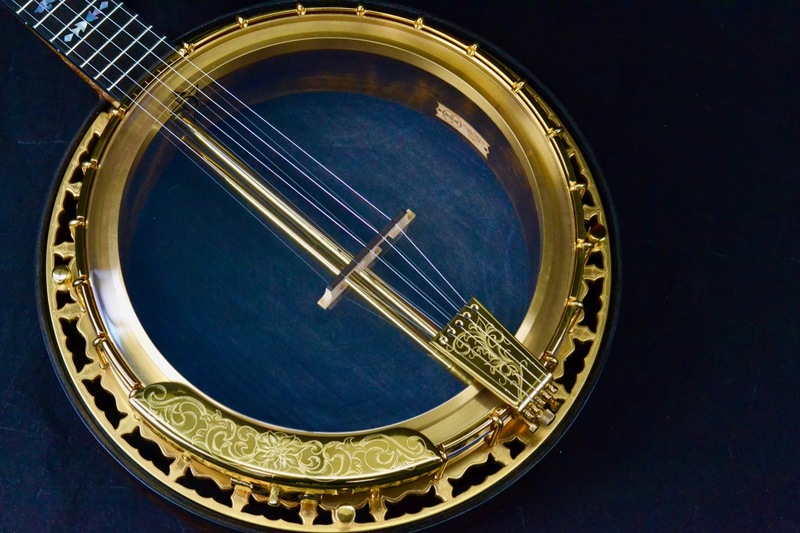 ASHEVILLE, NC — Banjo player extraordinaire Danny Barnes is the 2015 recipient of the 6th annual Steve Martin Prize for Excellence in Banjo and Bluegrass. 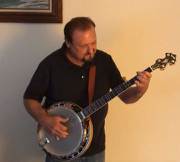 Described as “one of a kind” and widely acknowledged as “one of the best banjo players in America,” Barnes is recognized for his experimental sound. The raw and unpolished musical breadth of his compositions has propelled him across the industry today. Barnes will be releasing a new solo record, a ten year anniversary re-recording of an earlier album called Get Myself Together . The new release,Got Myself Together, comes out in November on Eight 30 Records. He will be on the road solo this fall and winter; stay tuned for dates to be announced. Previous winners have included Noam Pikelny (2010), Sammy Shelor (2011), Mark Johnson (2012), Jens Kruger (2013), and Eddie Adcock (2014). 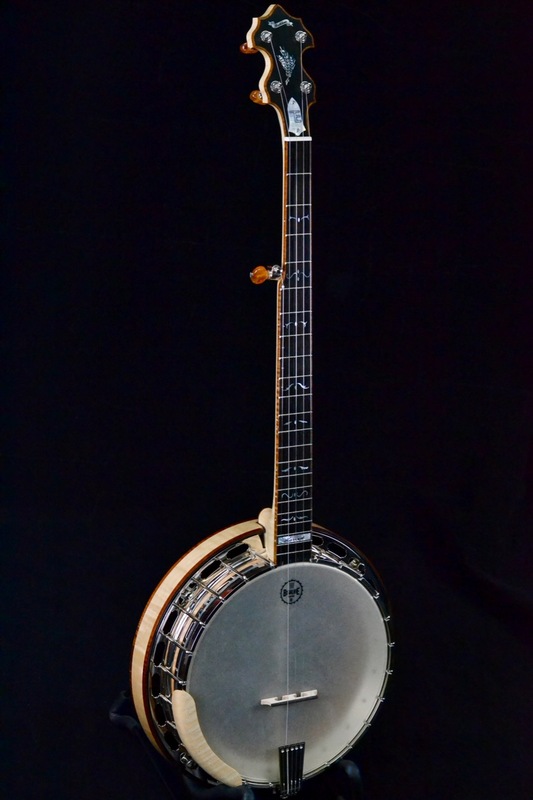 Got Myself Together hits the streets this fall with another in the works this winter for a straight up banjo record, and he’s also working on a suite of contemporary music for banjo and tuba. 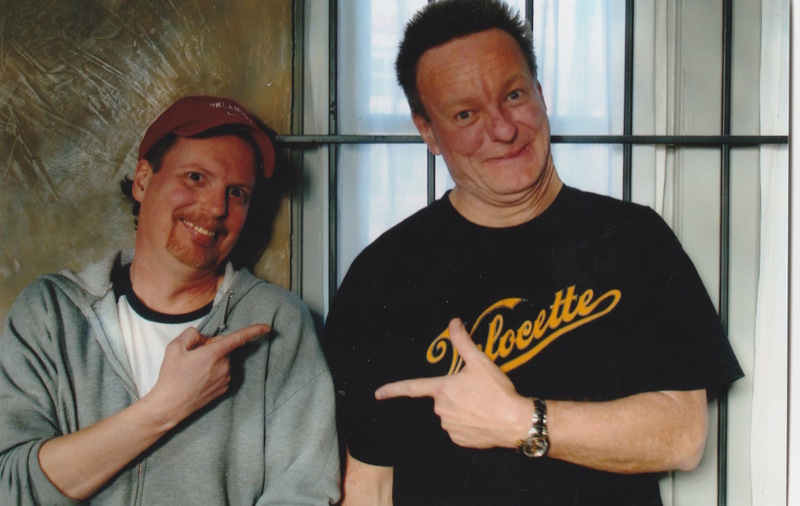 Barnes has released over ten albums and has been featured on over 50 others. His most recent album, Junior Sampled [June 2014], is available to stream athttp://dannybarnes.bandcamp.com/album/junior-sampled. Winner will be announced March 16th, 2015. In this lesson Rob teaches his arrangement of the George Harrison classic “Here Comes The Sun”. 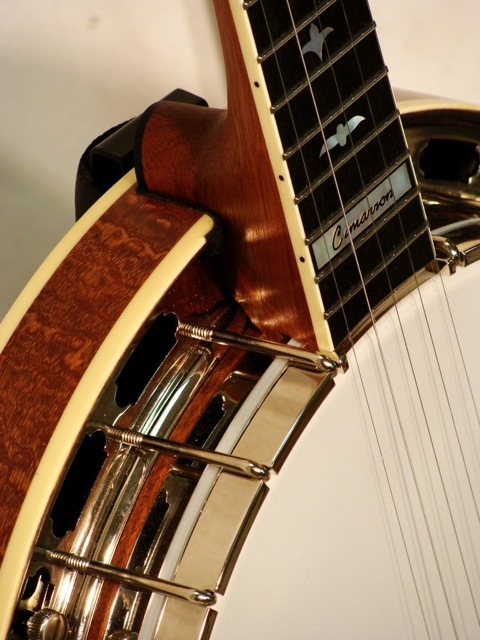 The tab was edited by Wes Brown and Rob Bishline with harmony guitar, keyboard & percussion added by BanjoTom2. 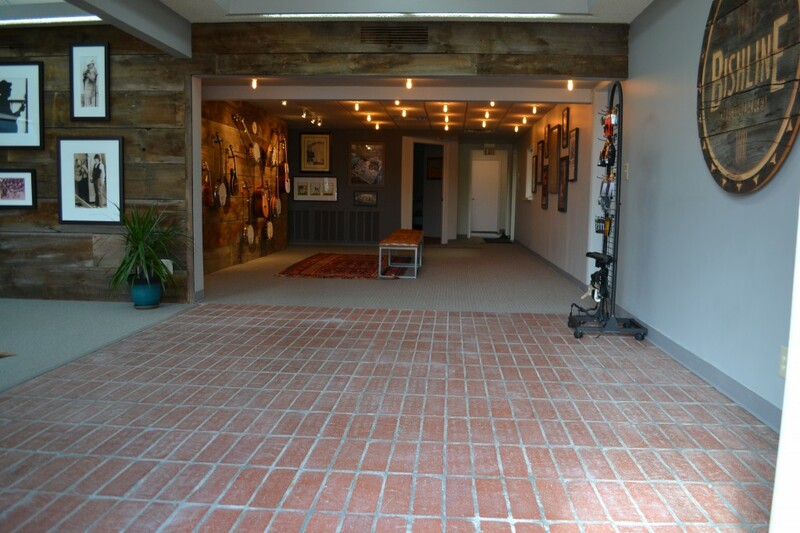 This is our new place @ 4633 E.31st in Tulsa! Come by and see us. Rob and his son, Barrett pick this old favorite. 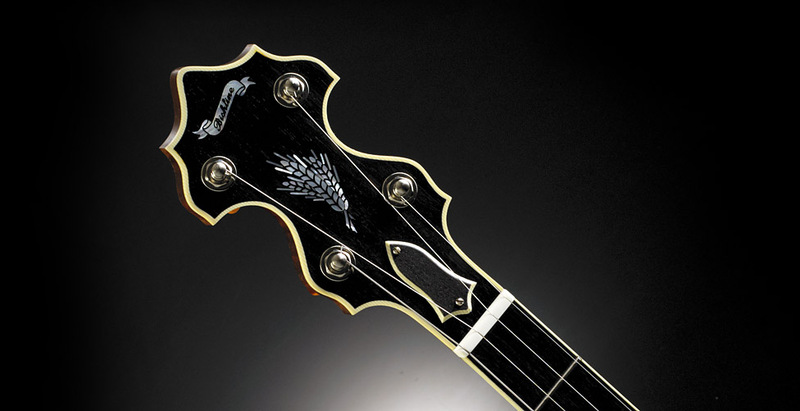 Come by and see us in Raleigh at the IBMA. Check out some of our latest models and pick with Rob! We’ll be in Booth #418 of the Convention center on September 27th and 28th. 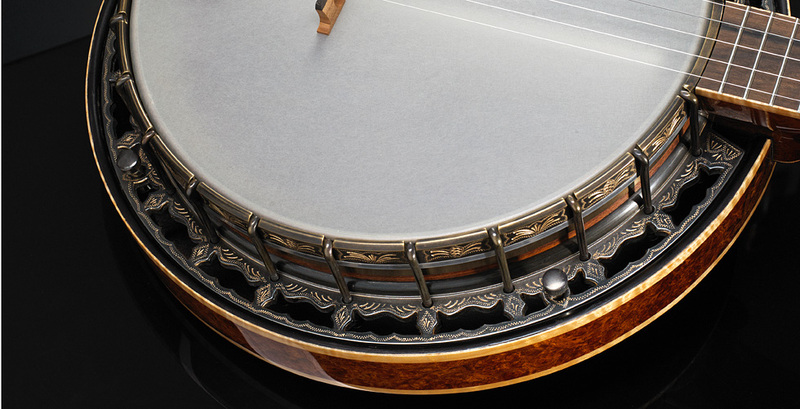 Just added the Tab for Oh Shenandoah at BishlineBanjos.com thanks for the interest! 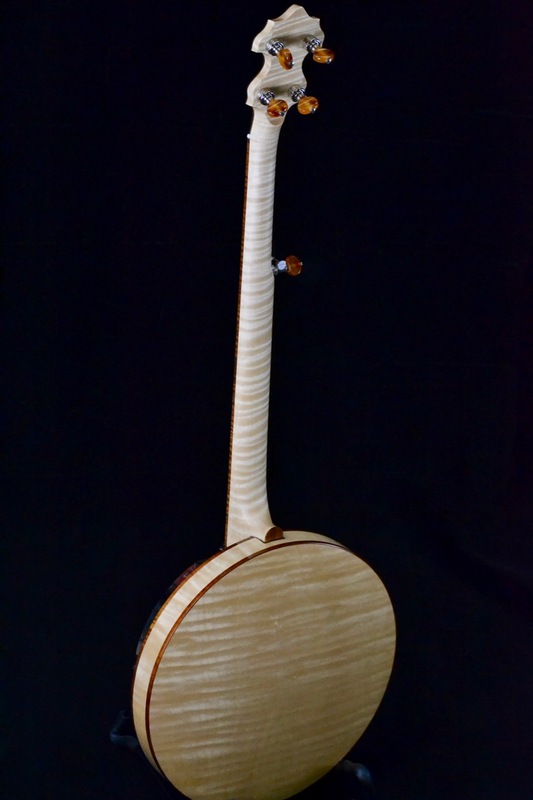 Win a mahogany Bishline Cimarron! 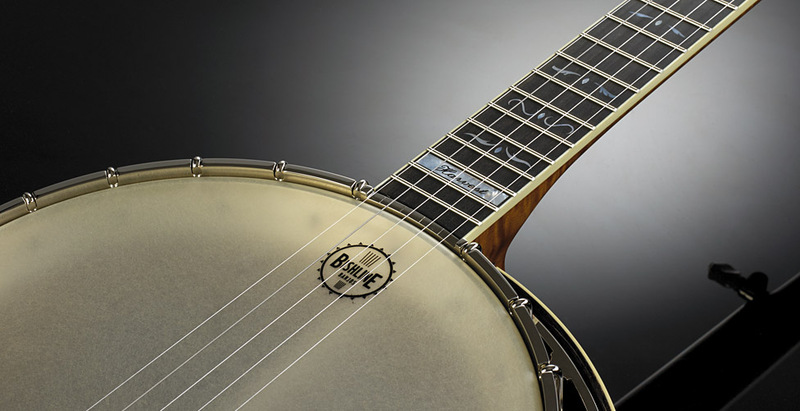 We will give this banjo away on April 18th and you could win! 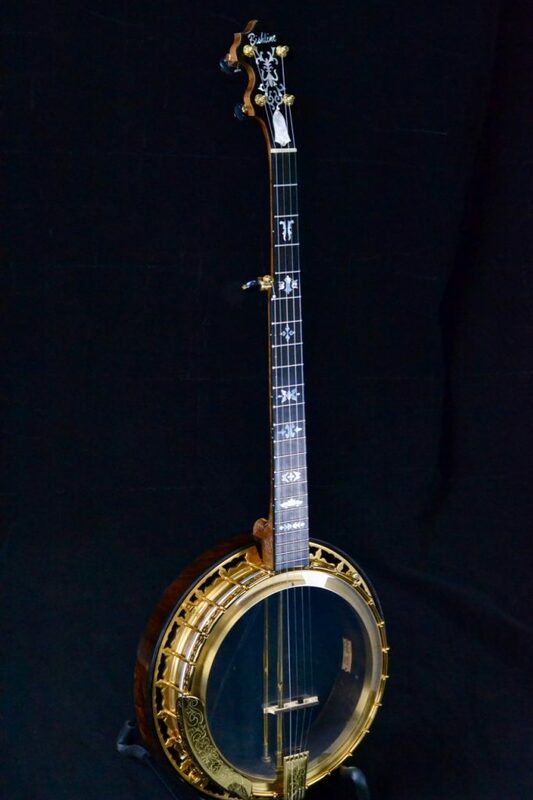 Sign up by liking and sharing the Bishline Banjos facebook page.You can also enter at www.banjohangout.org.The winner will be posted on our facebook page. 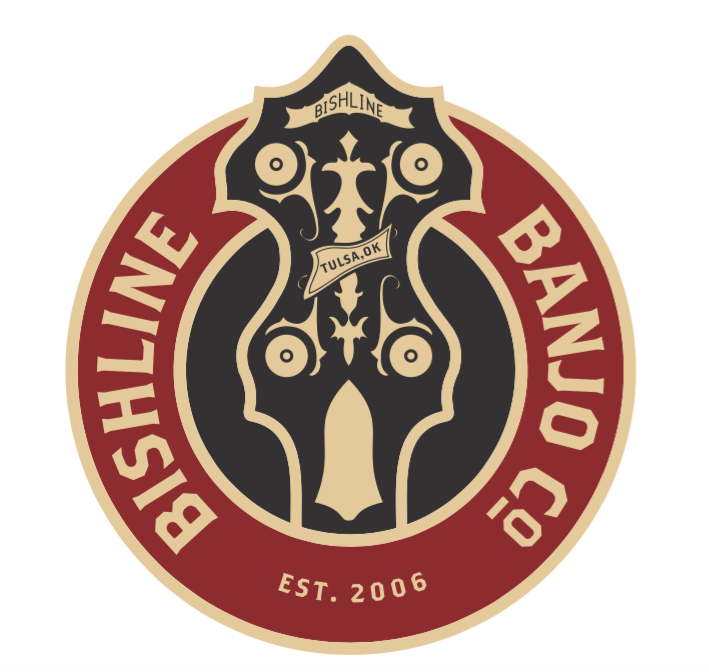 New Bishline Cases are here!